In March when Janie and I were in Florida capturing our private school spring portraits we also met up with Caylee and Chad. 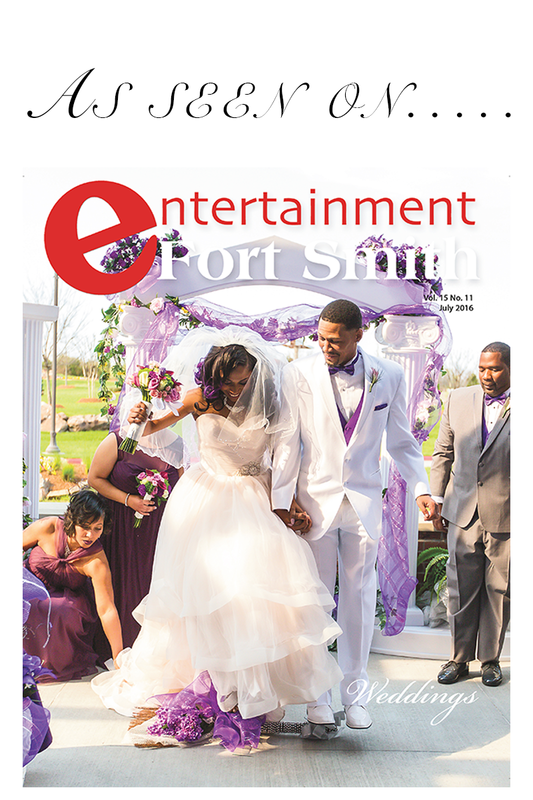 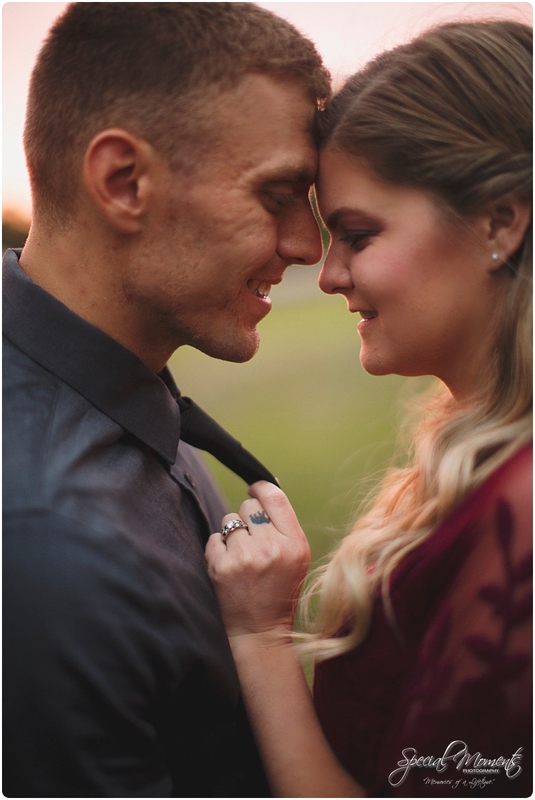 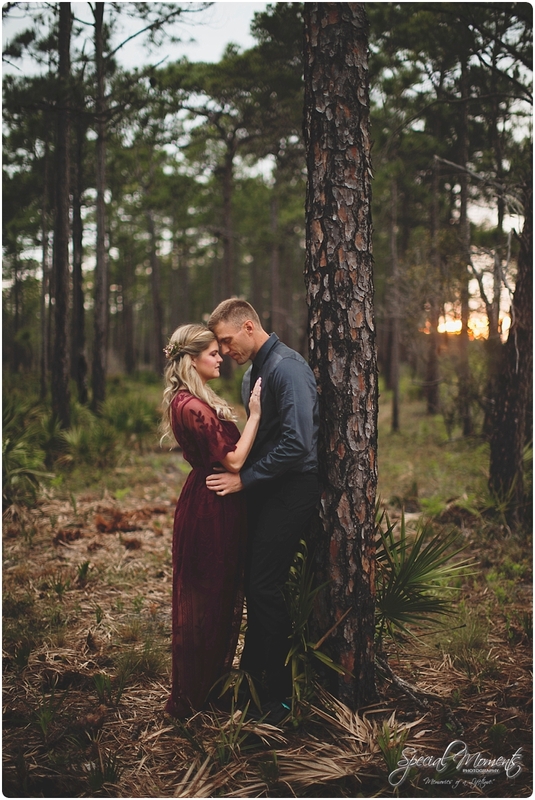 Next May we capture this amazing couples Wedding story in Alabama. 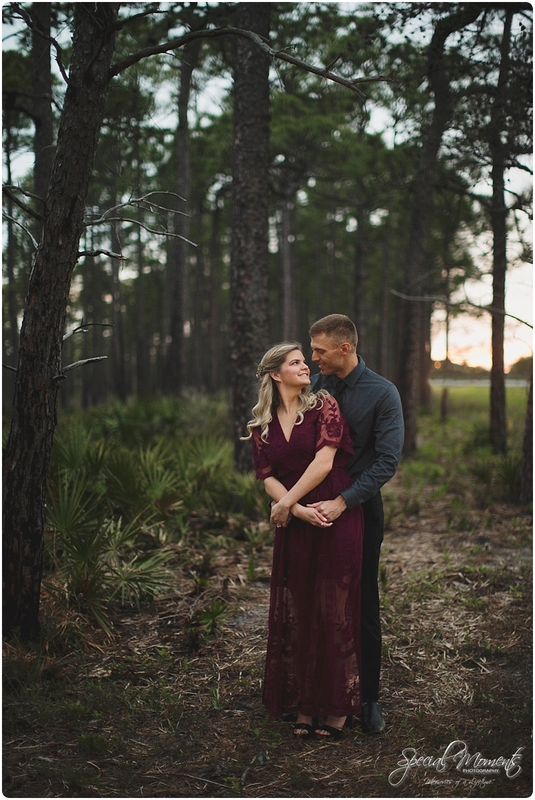 I was excited when Caylee said she didn’t want the standard beach engagement portraits. 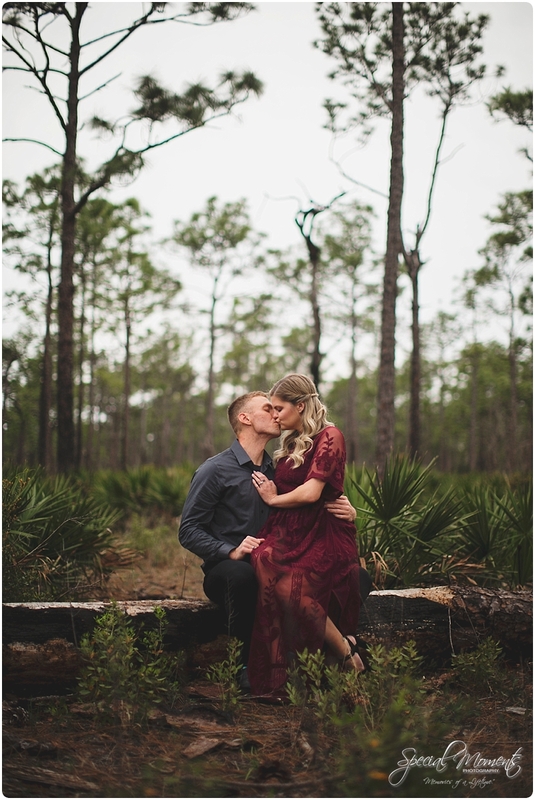 I asked her for her style and inspiration and i think we found a shoot location perfect for that. 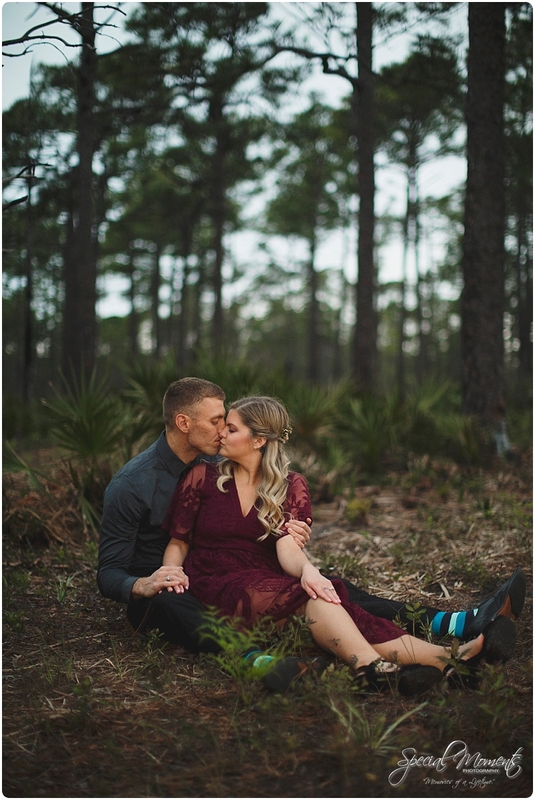 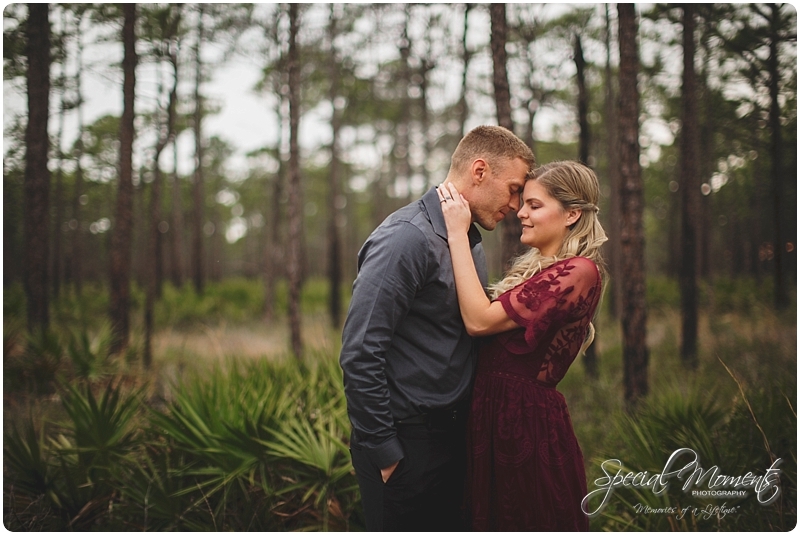 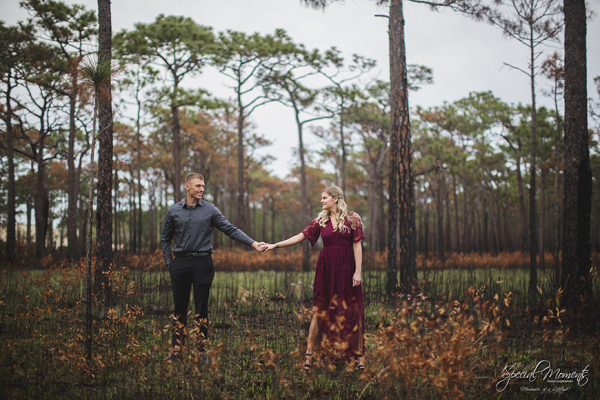 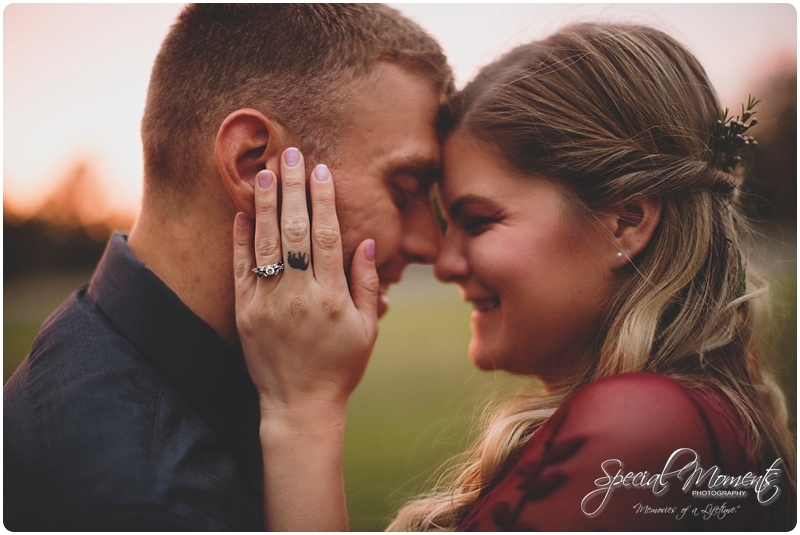 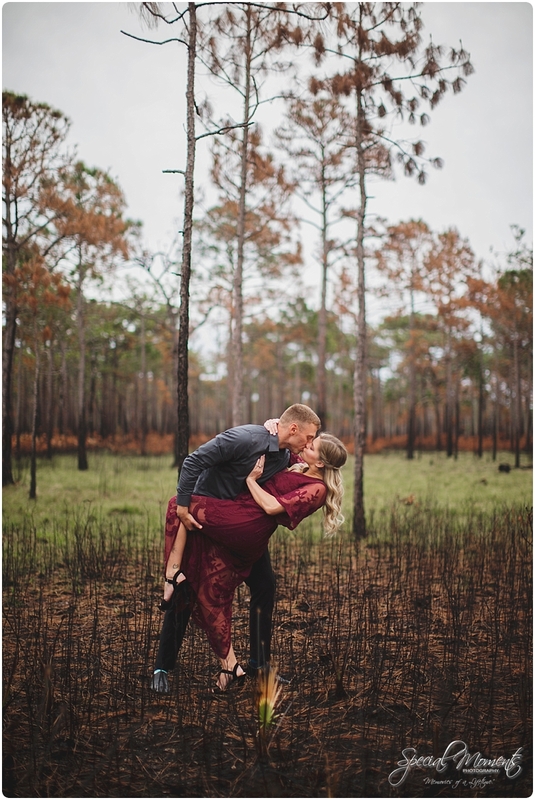 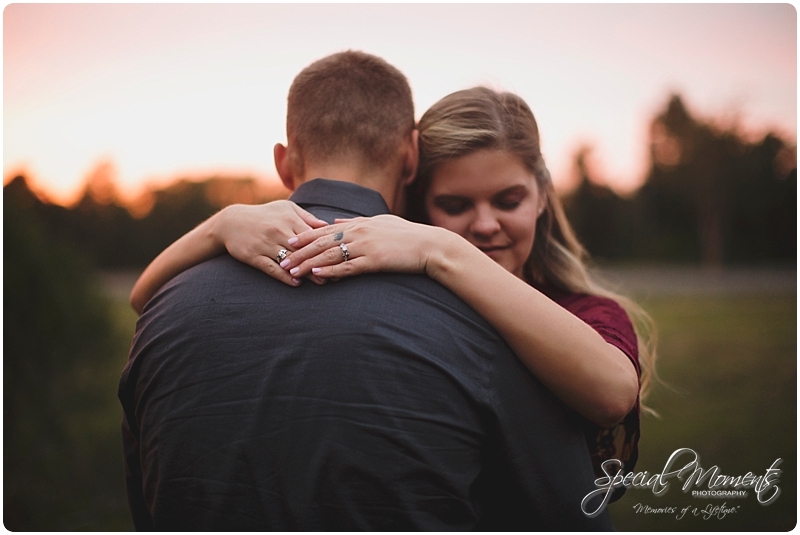 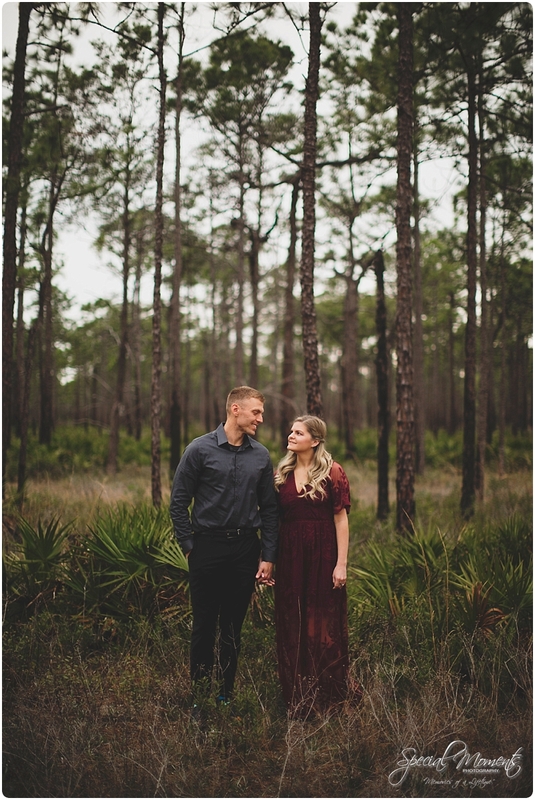 Here’s our favorites from Caylee and Chad’s engagement session in Destin, Florida….